The struggle to get through the day is very real today. So it’s time to listen to something a bit more uplifting and energizing. 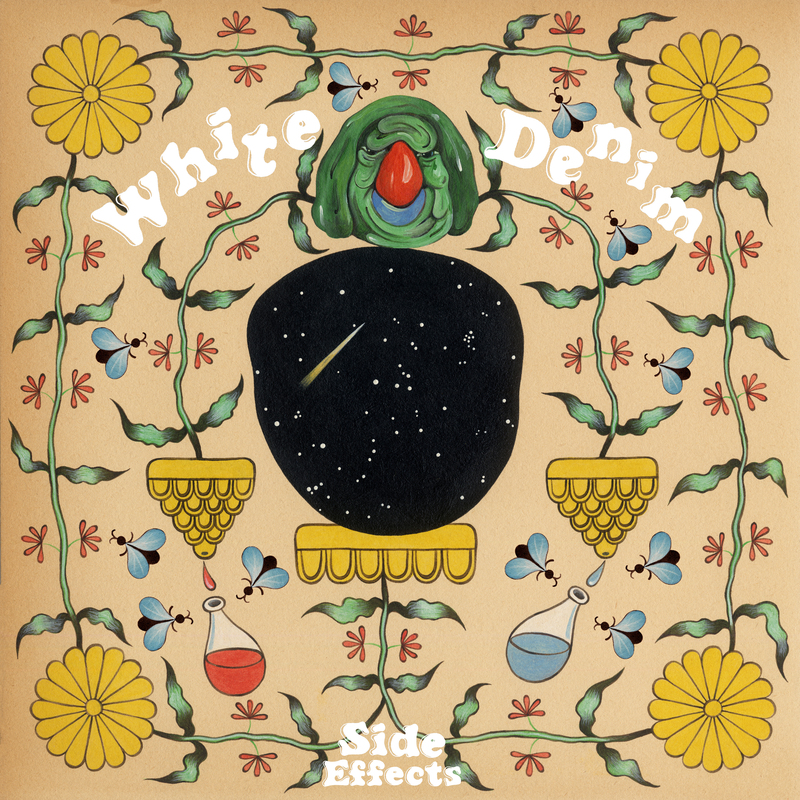 Austin, Texas based band White Denim definitely plays a mix of different genres – progressive, garage, psychedelic – but it’s all rock and roll. 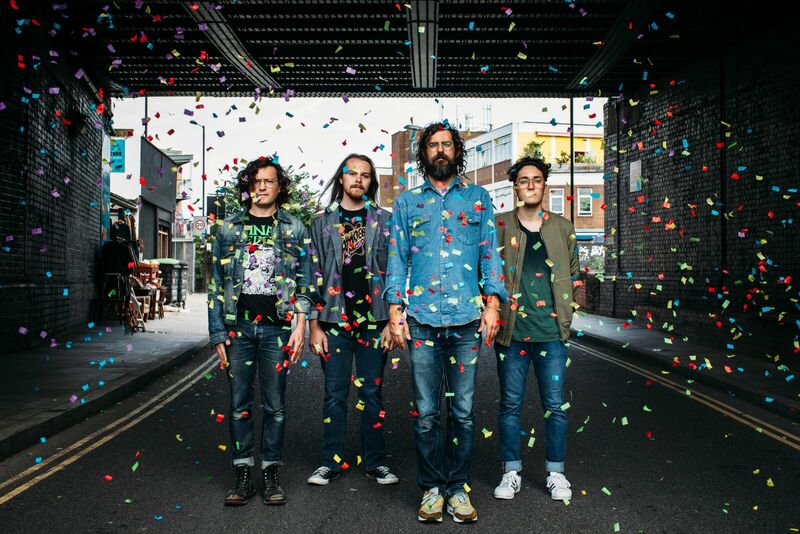 My boyfriend would probably like White Denim – the band, not the clothing item. If you have the chance, go see them at Red Rocks Amphitheatre in Colorado on June 1st. It would be an amazing experience – a great band at a beautiful venue. After listening to this album, I do feel like today will be more positive. Hopefully, the happiness from listening to White Denim is contagious.